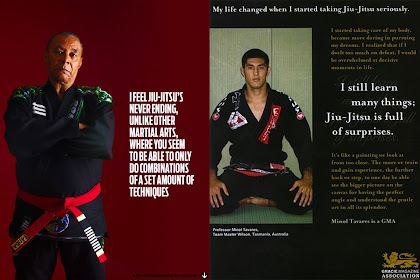 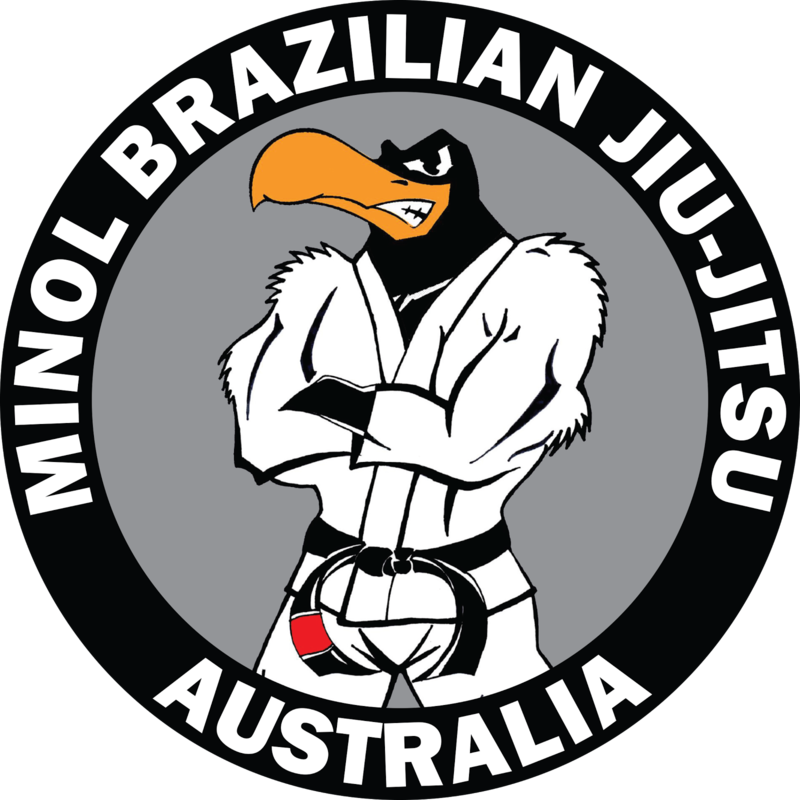 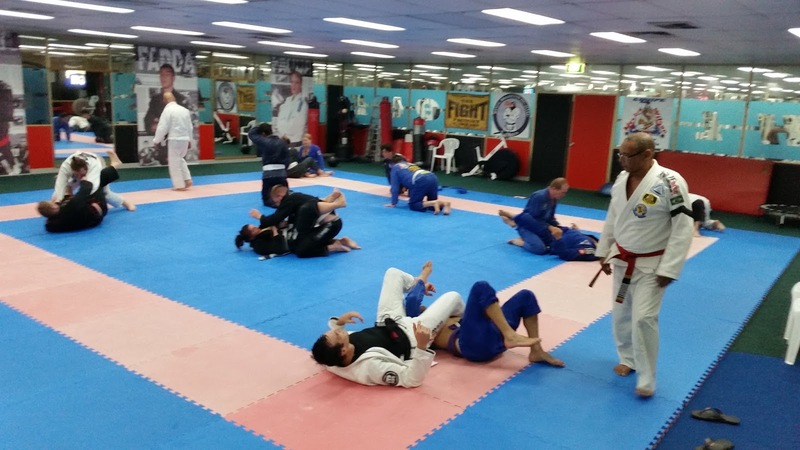 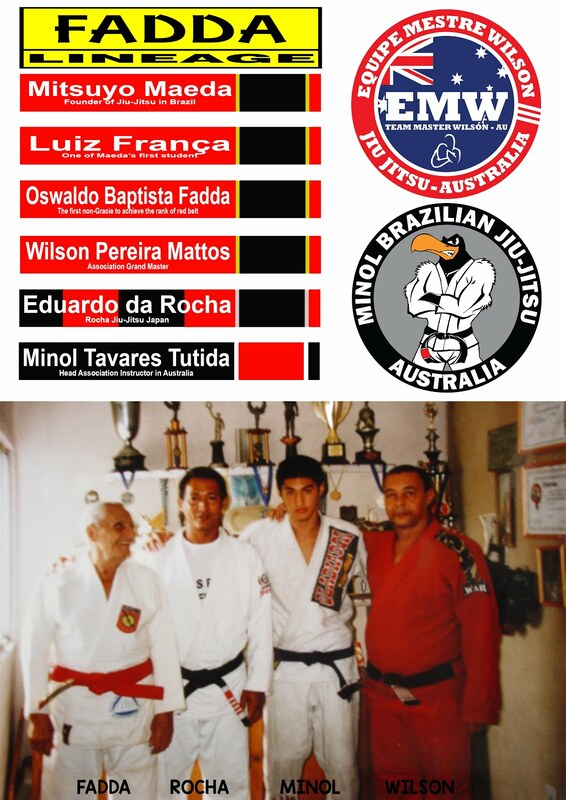 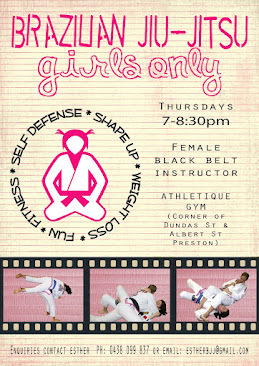 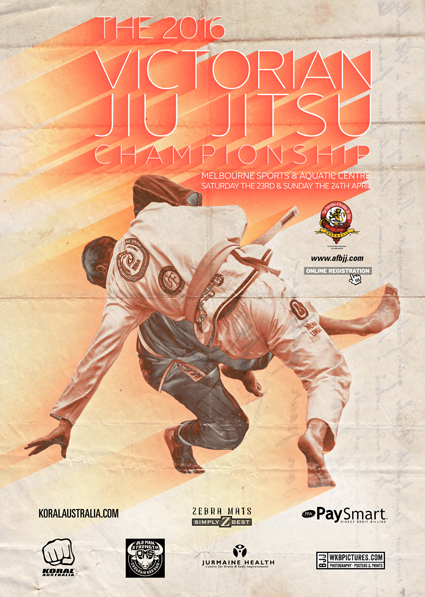 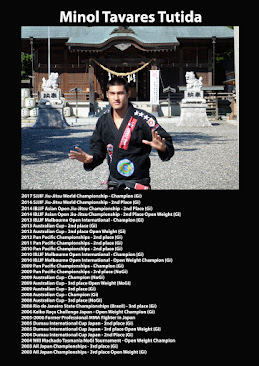 The AFBJJ Victorian Jiu-Jitsu Championship it's just around the corner! 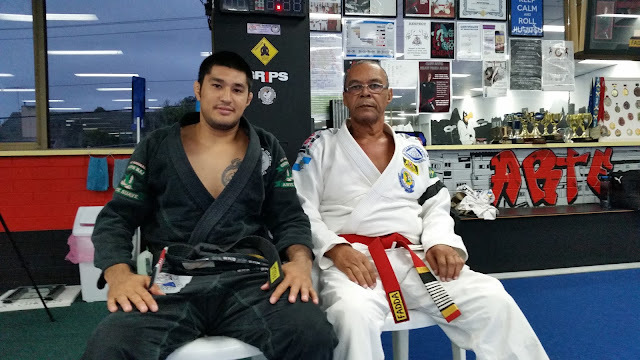 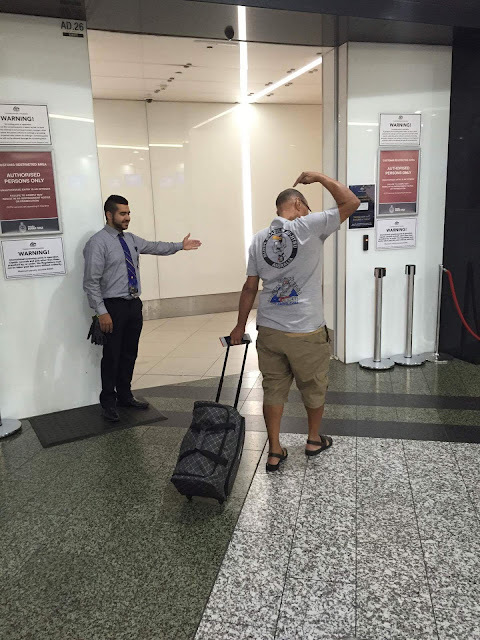 We had an amazing start to 2016 with our Grand Master coming all the way from Brazil to stay with us for 16 weeks! We've learned so much in his short stay and Loved every moment we got with him and we soaked up the knowledge that he was able to share with us. 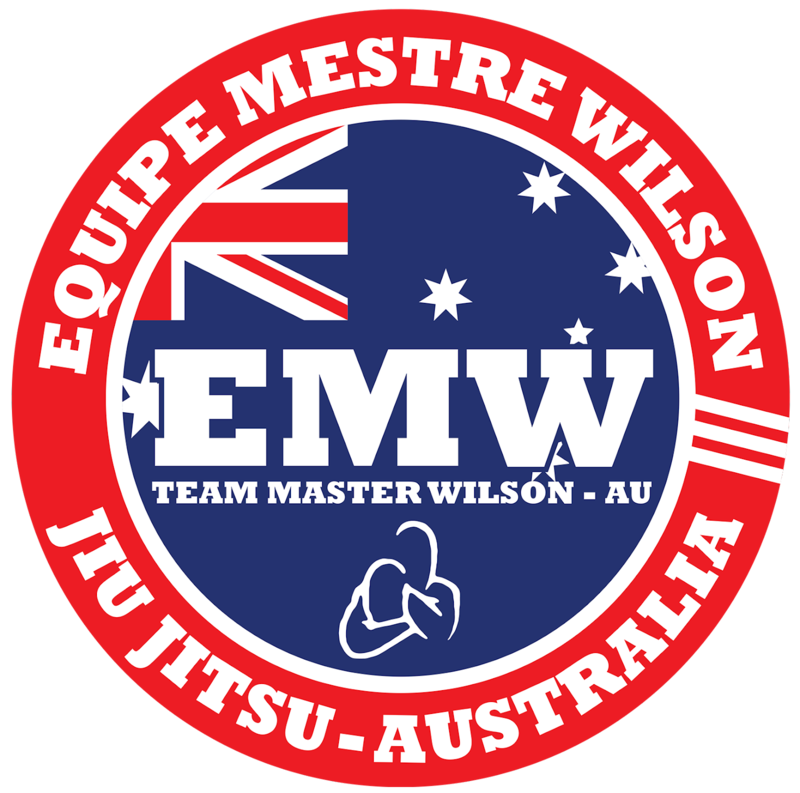 Good bye Master Wilson, until next time!